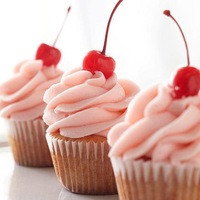 Has 128 recipes, 123 public recipes. Mixinvixens supports All The Flavors. Upgrade yourself. 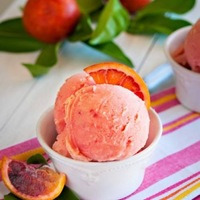 Creamy blood orange sherbert ice cream. Gets creamier as it steeps, as most ice creams do. I like it a lot. 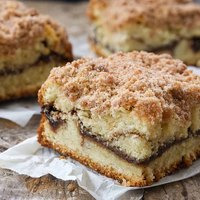 Coffee Cake, with a cinnamon butter swirl inside, butter rich cake with a crumb cinnamon topping. Delicious cinnamon and caramel coffee cake! 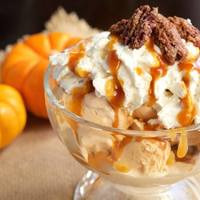 FW Caramel Cinnamon Roll is the main cinnamon note with cap cinnamon sugar backing it up and ooo cornbread providing additional rich sweet cakey body. The corn note in OOO Cornbread isn't very strong so it gets covered up easily and just leaves a sweet, dense cake behind.. Flv Caramel provides the brown sugar note needed here.